How we wish that crimes can be predicted so no more harm can come to us. That was impossible ten or twenty years ago but with the coming of Twitter, predicting crime is possible. 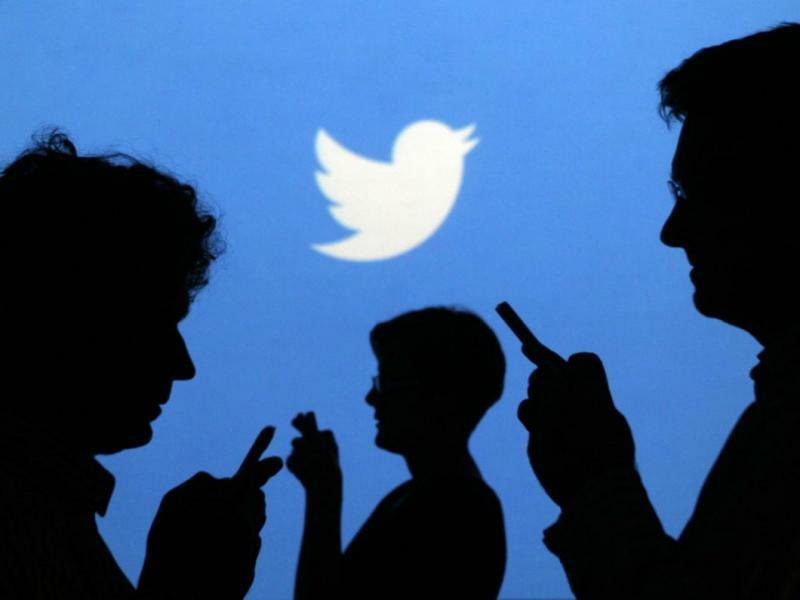 Yes, researchers are now viewing the possibility of using Twitter to predict crime. 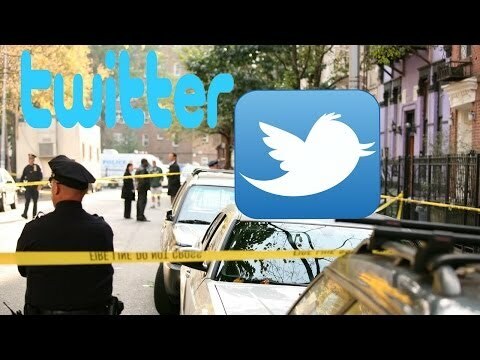 Researchers from University of Virginia are looking into ways to predict crimes with the use of Twitter. The researchers firmly believe that with the right kind of analysis, crimes can be foretold. The paper was published in Decision Support Systems, a scientific journal. So, how do they do it? 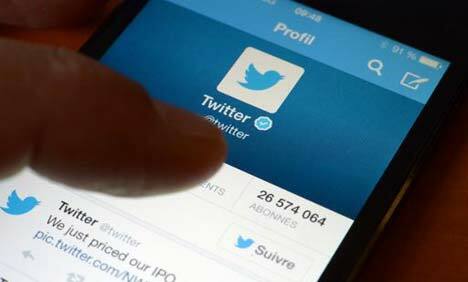 According to Matthew Gerber, the lead researcher, Twitter can contain information about activities and crimes. The researchers are using geo-tagged tweets in analysing and potentially predicting more or less twenty five kinds of crimes like thefts, stalking, assault and many others. The researchers use their algorithms to locations and determine what people are talking about. The algorithm will then determine the pattern and yields prediction. The study was heavily funded by the United States Army. However, there are limitations. The prediction will generate if you provide sufficient historical data. Other kinds of crimes like arson and kidnapping may not be predicted. The New York Police Department has contacted the researchers. The police department is looking into using it. Researchers are keen that they can draw information from other social networking sites. If the idea will be developed further, this will aid enforcers. It can even reduce crime rate. Let us hope that this will continue. Singapore can use this technology to foresee crime and stop it before it happens. Singaporeans and visitors will surely feel safer.